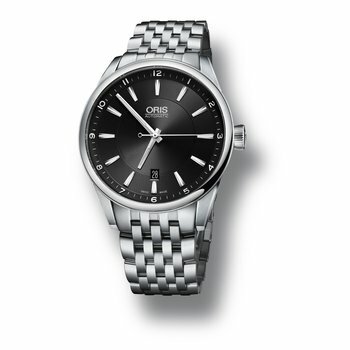 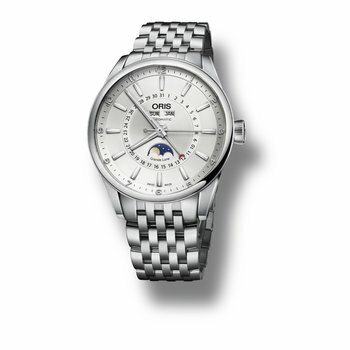 A passion for mechanics – that is what makes Oris tick. 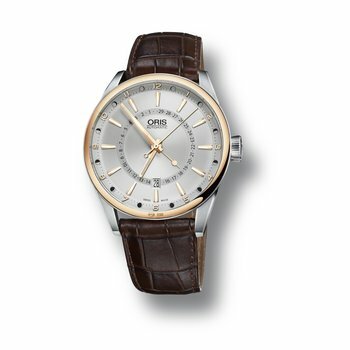 Join Oris on a exciting journey through time to see why our mantra is Real watches for Real people: quite simply, it is what we believe in and what we do. 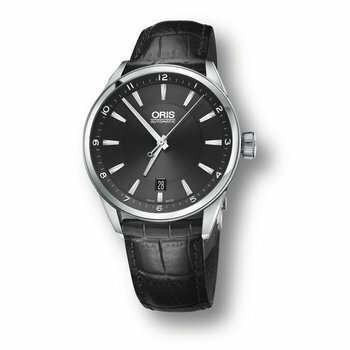 The four Oris worlds – aviation, motor sport, culture and diving – are always the unifying forces. 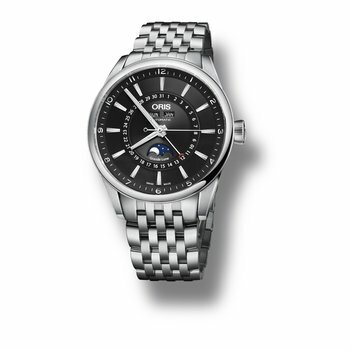 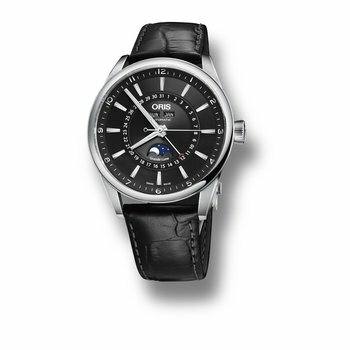 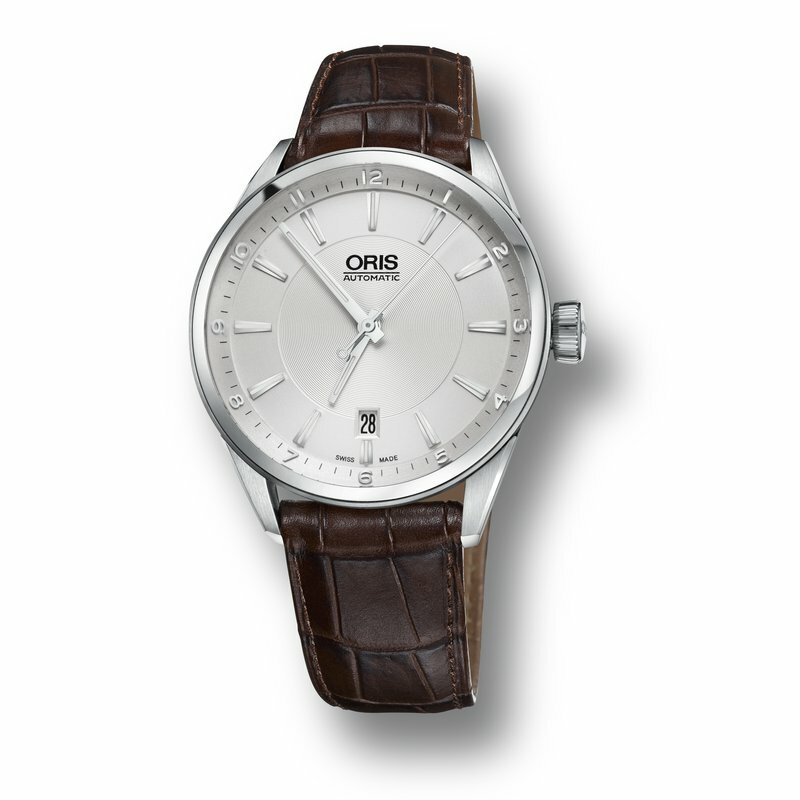 They underline the passion Oris has for each collection it produces. 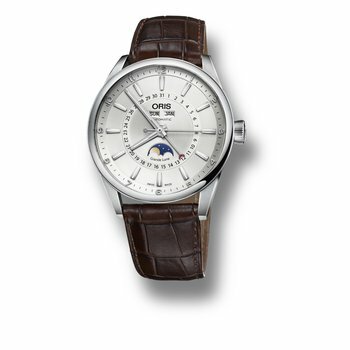 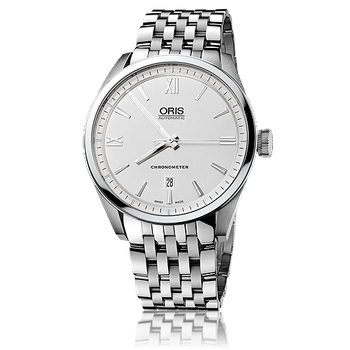 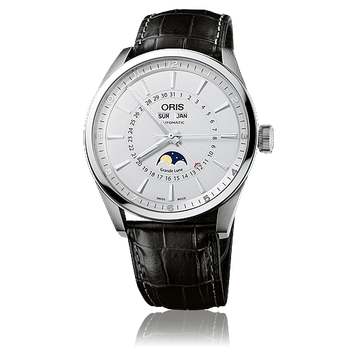 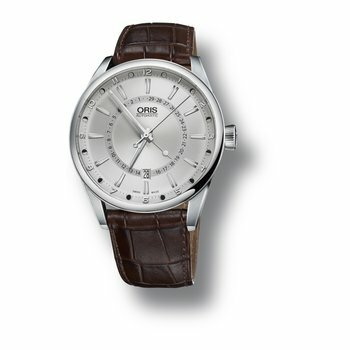 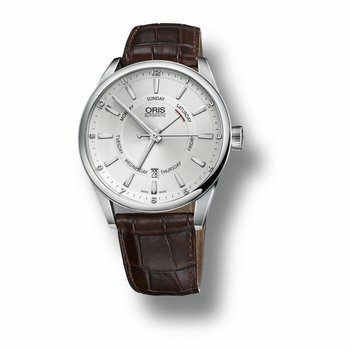 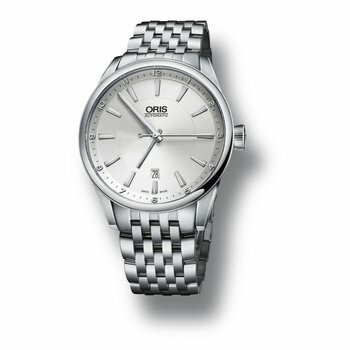 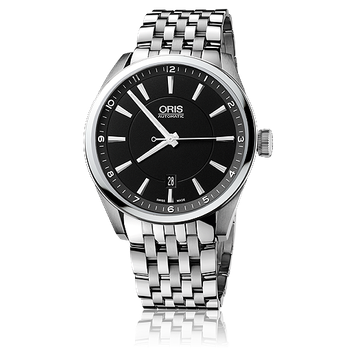 Register your Oris watch @ www.oris.ch/myoris, for an extended year of warranty.